At Beach Dental we are dedicated to providing you with a comfortable enviroment that meets your dental needs. We accept most insurance and will always work to help find the payment options that is right for you! 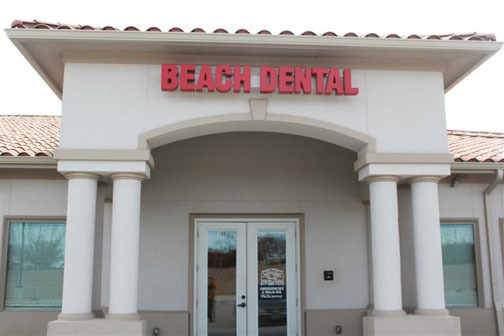 We hope we make your experience with Beach Dental both helpful and pleasant. Click HERE to download new patient form.